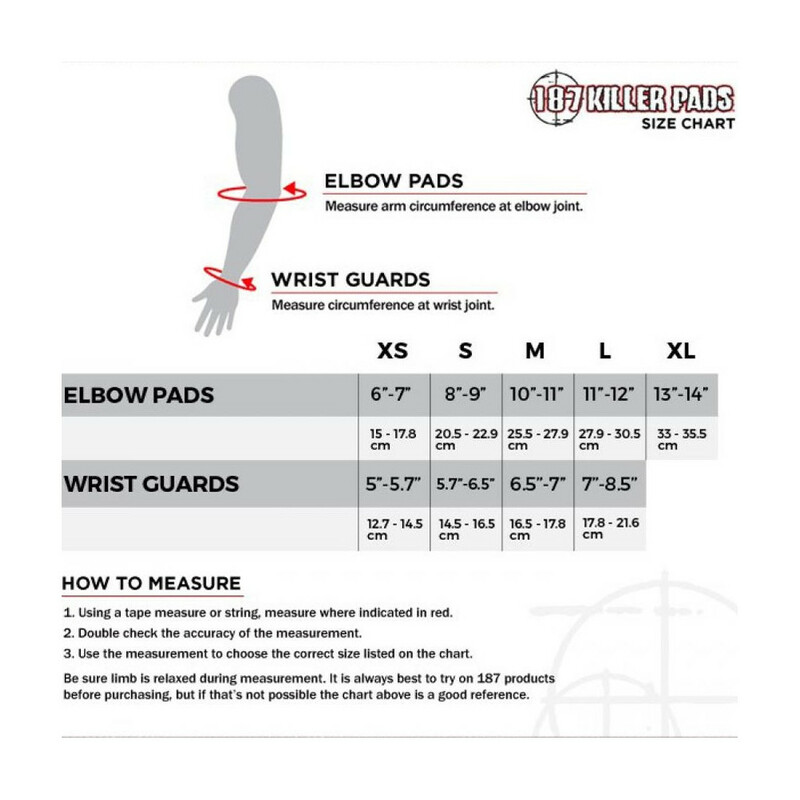 This Pro Elbow pad is designed for action sports athletes who want the highest level of elbow protection. 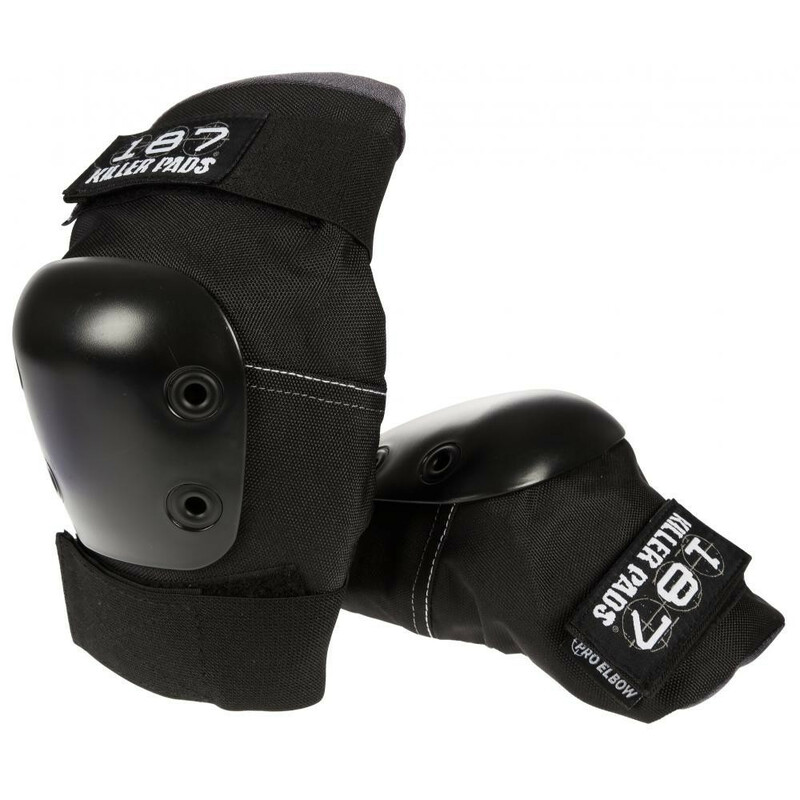 The innovative design surrounds the elbow offering maximum cushioning and comfort. Experience the trusted choice of professionals worldwide.